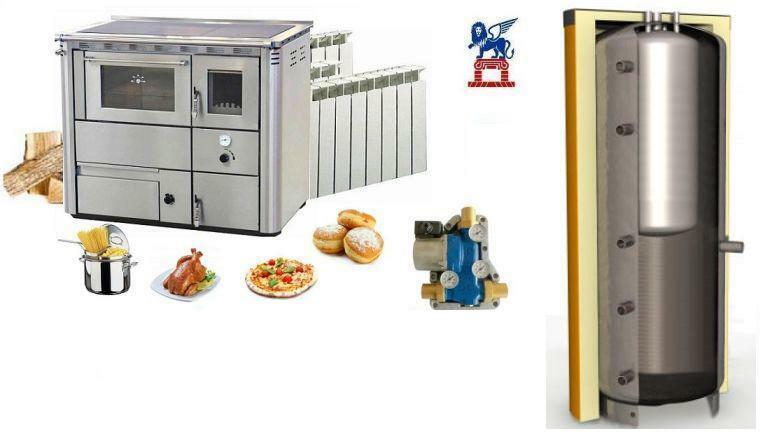 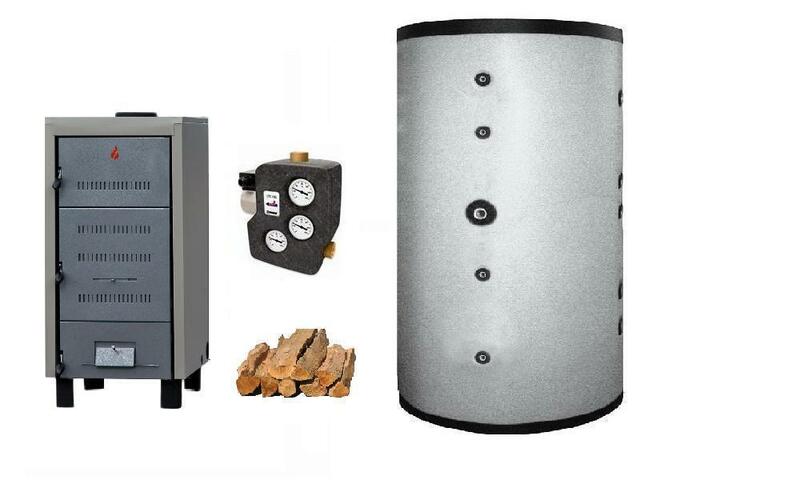 Our kits boiler and puffer, are the ready-made solution for the user who needs to install a heating system with boiler, pellet boiler or a combination of the latest generation. 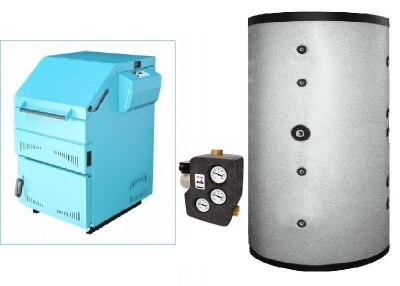 Our solutions already comply with the correct parameters of minimum size for its boiler and allow you to save money compared to buying the individual componente.Se not find the kit you are looking for request without obligation! Kit C25 formed by the excellent thermal cooker wood-burning oven with steel C-25, combined with a 330 liter storage tank combined with 100 liter hot water, all accompanied group condensate pump, immersion thermostat. All to provide a kit ready to install a very competitive price!